Hi everyone, I am Midori and I am 23 years old. I am currently a senior student majoring in graphic design. A lot of people in my university do heavy or even avant-garde makeup, however I prefer to go with a more natural look. I might not even have my cosmetic pouch with me all the time. 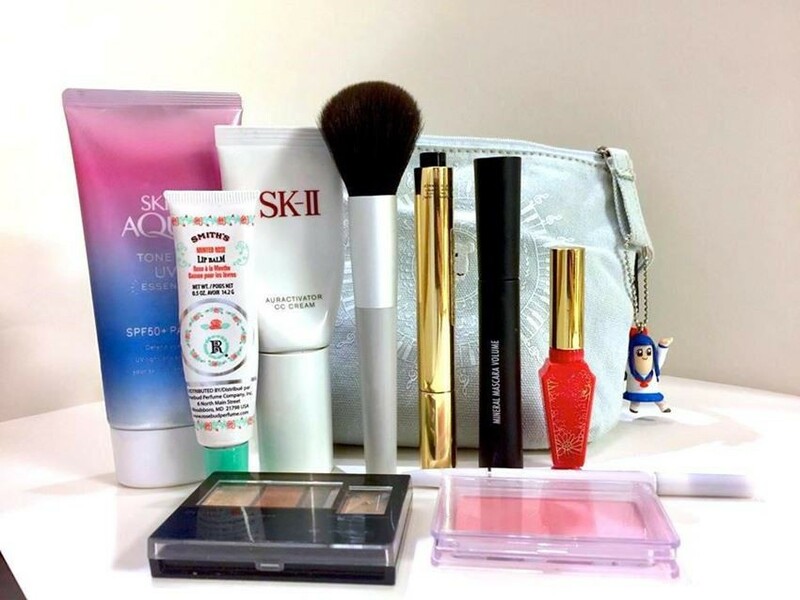 I don’t think I am that confident with my makeup skill but I hope that this can give you an idea of what cosmetic item a Japanese graphic design student might have in her cosmetic pouch! These are the cosmetic items that I use for my eyes. Firstly, for eyelashes, I have the mascara from “EYEMANIA”. 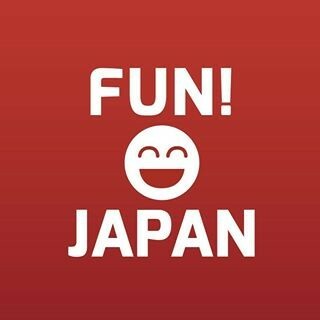 This is a Japanese brand (you can check its website here: http://eyemania.jp/ ). I chose this mascara because of the design and the durability which it doesn’t fall easily. 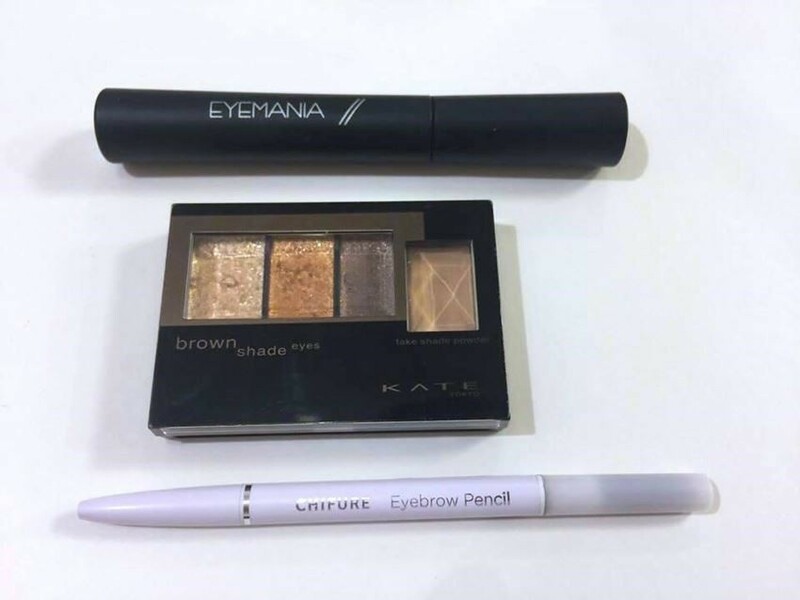 For my eyeshadow, I am using the KATE brown shade, which is made by the Japanese brand “Kanebo”. This one is a bit low-key, but it’s an easy and comfortable eyeshadow to use. The bottom one is an eyebrow pencil from CHIFURE, which is also a Japanese brand. This only cost 400 yen and it is extremely convenient to use. One side is the pencil and one side is the brush. These are the cosmetic items for face that are in my pouch. 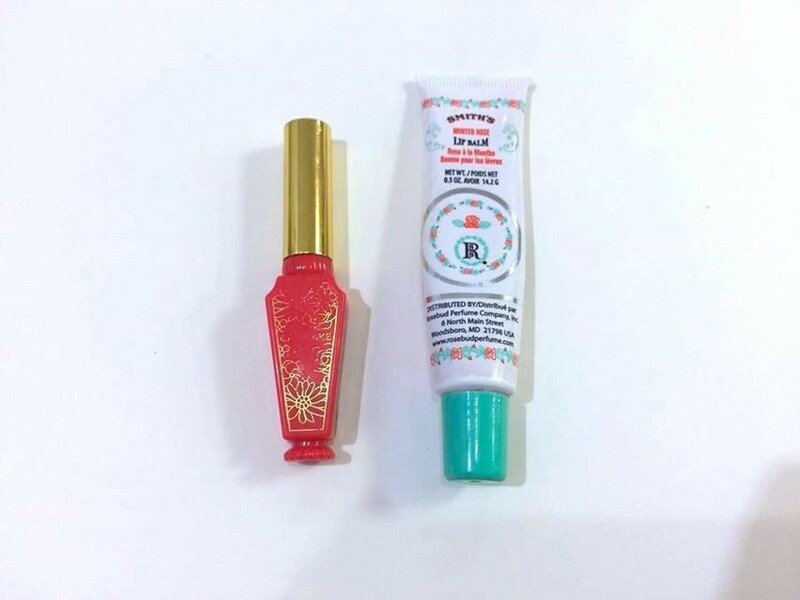 The top one is an UV essence made by a Japanese brand called “RHOTO”. This UV essence can help you prevent UV while making your skin look more beautiful and smooth. The second one is a Yves Saint Laurent Touche Éclat Radiant Touch. It is a radiant touch that can conceal the fatigues in an extremely natural way. This is one of my favorite cosmetic items that I have. It helps me a lot in my makeup! 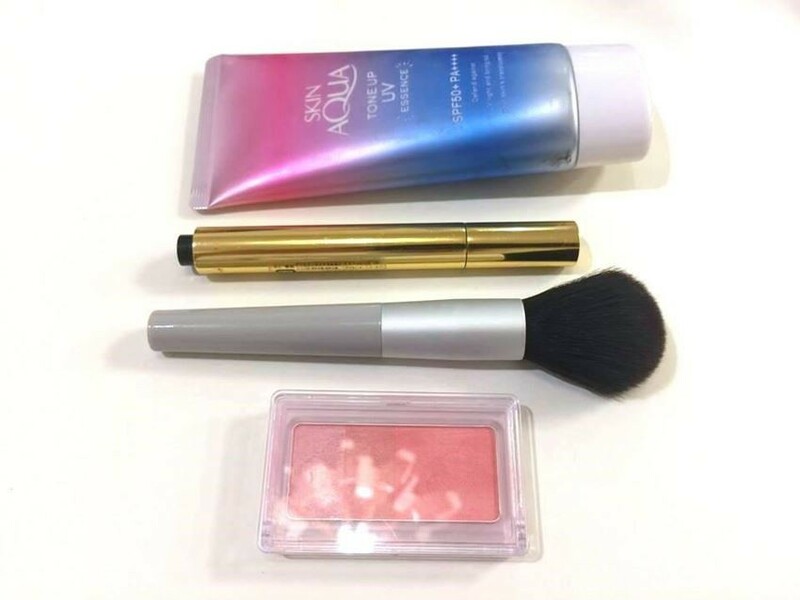 It might be a huge contrast with the YSL cosmetic, but the following two items used for cheek are from MUJI. However, the quality is pretty good as well except that the MUJI cosmetic seems to be smudged easier than the other brands. Lastly, for my lips, I have a lip gloss made by “CANMAKE” or a lip balm from the “SMITH’S”. I tend to have dryer lips, that’s why I choose lip gloss or lip balm. That’s it for the cosmetic pouch that I might carry with me when I go out. Again, I tend to have a more natural makeup. If you have the same style as mine, hope that this article is helpful!